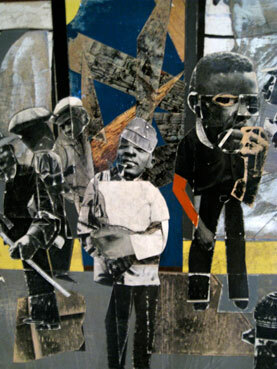 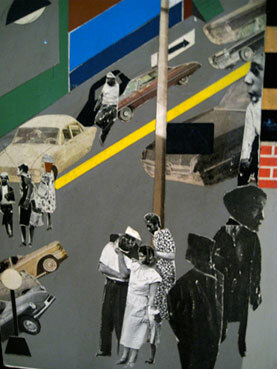 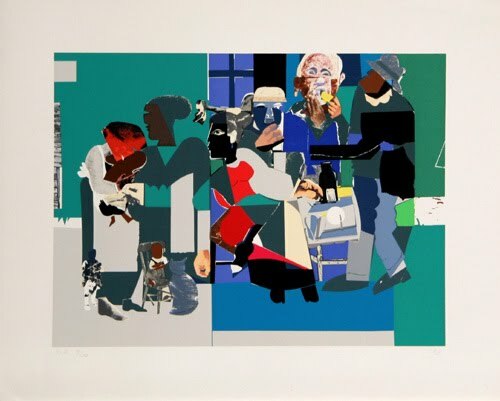 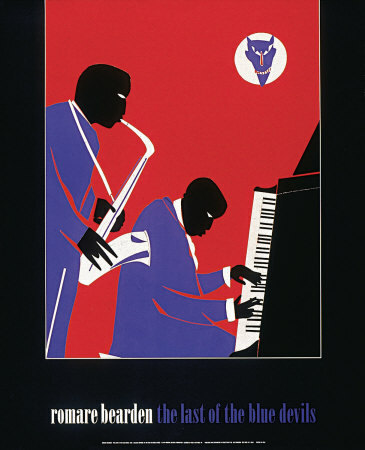 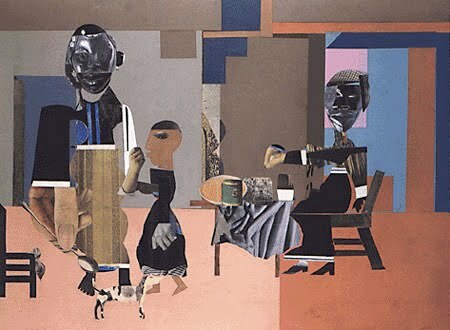 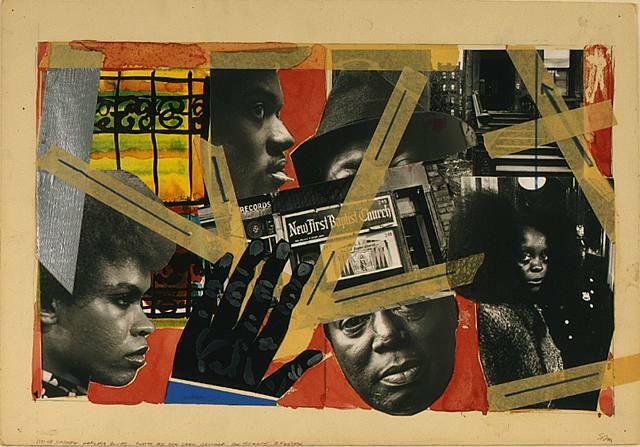 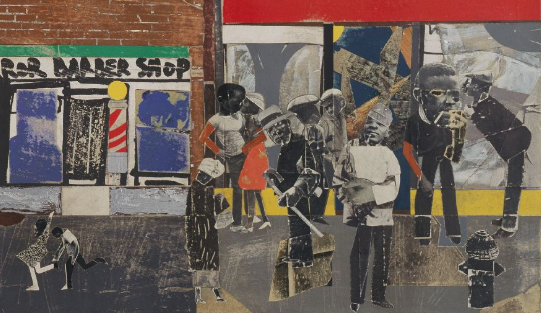 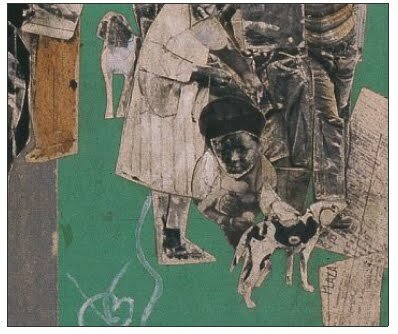 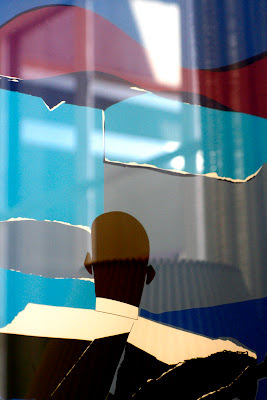 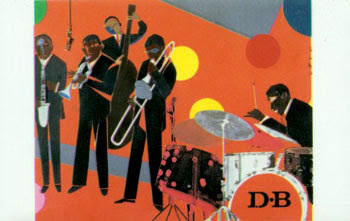 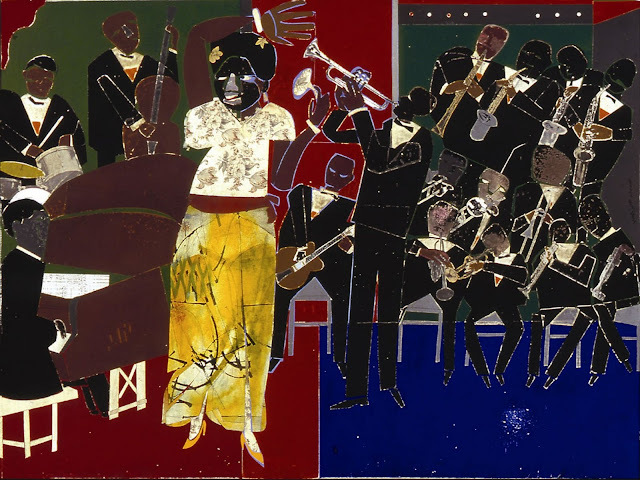 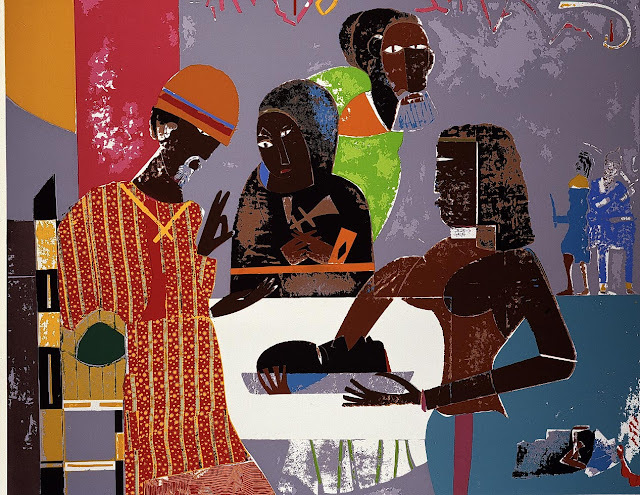 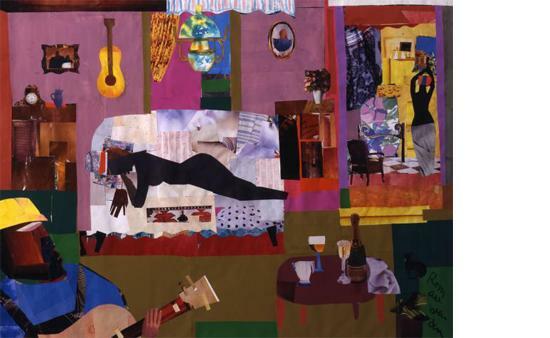 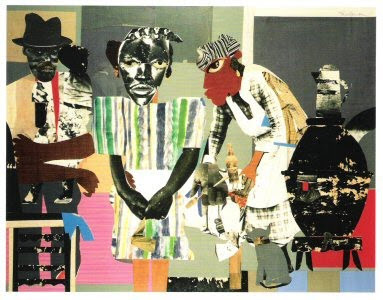 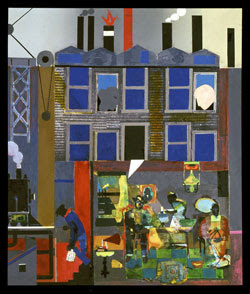 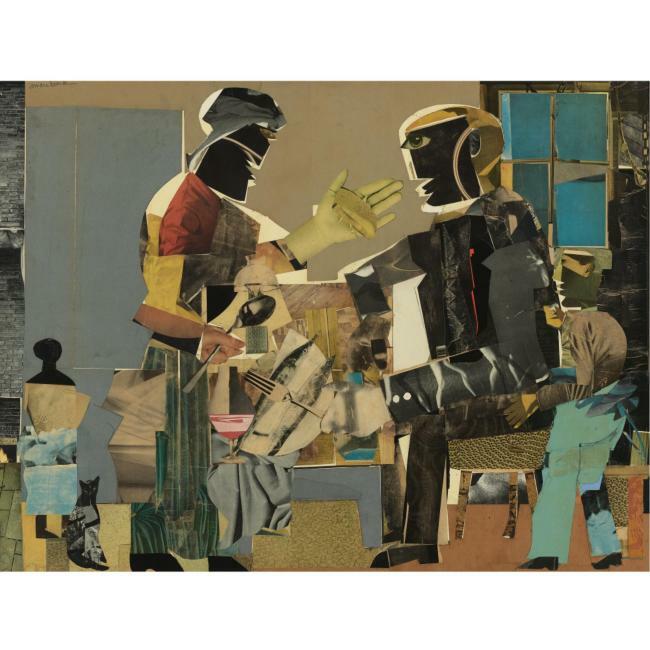 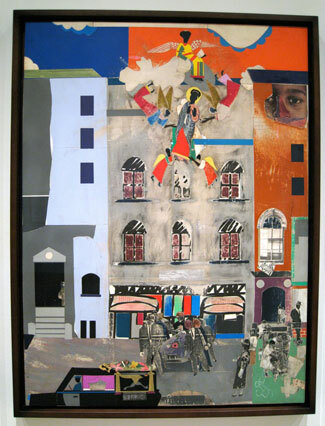 A master of technique best known for his collage and photomontage compositions, Bearden consistently depicted African-American culture and experience in his work. His oeuvre reflects the influences of various art traditions and reveals themes common to many different cultures , the family, religious ritual, and the beauty of natural urban landscapes. 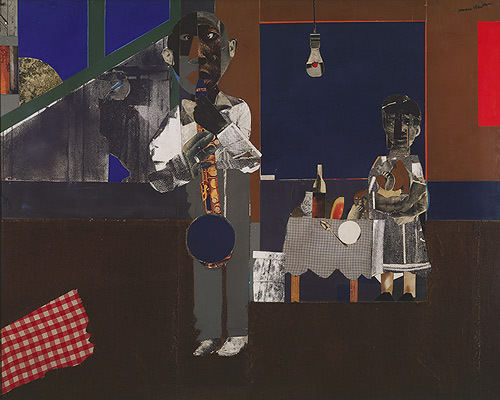 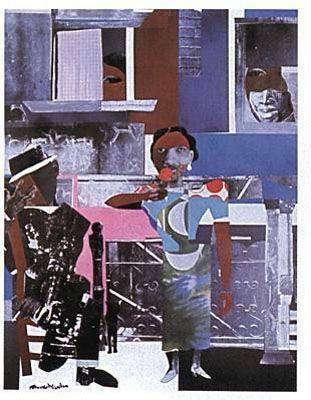 Bearden also touched on aspects of jazz and city life through his works, and he was noted for his portraits of women in their many roles: mothers, lovers, gardeners, conjurers, and healers. 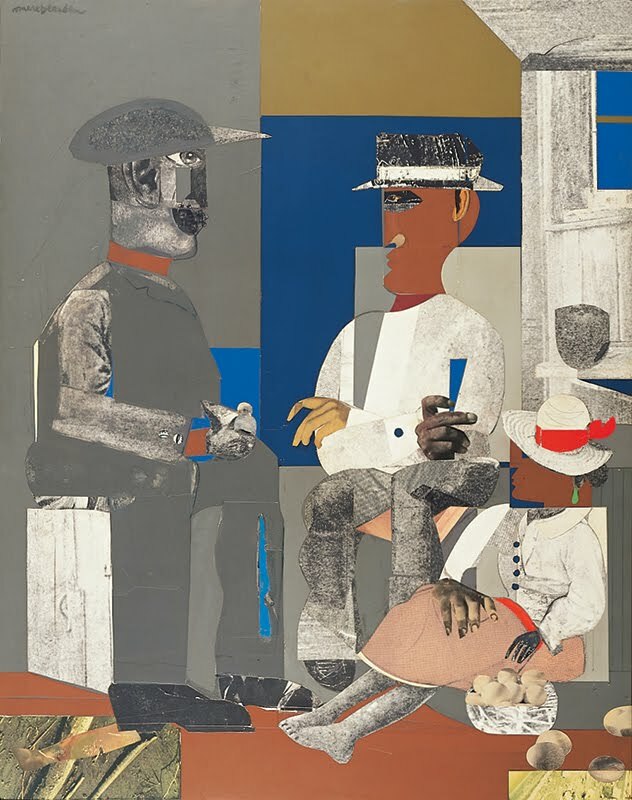 - A Newsweek critic suggested that "Bearden constructed a visual narrative of the black American experience that is finally the equal of the same epic tale told in music and literature." 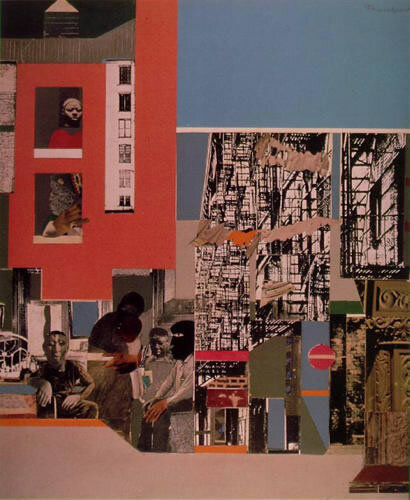 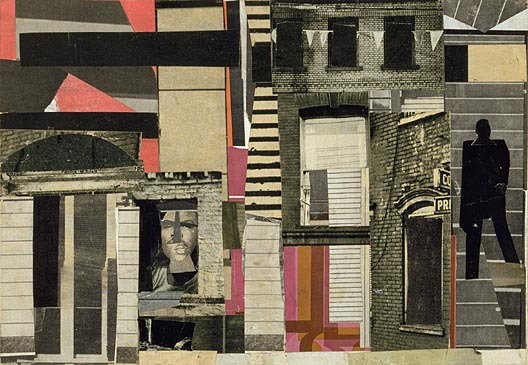 Bearden's blend of painted papers, textures, b/w photography and tapestries of fabric broke all rules. 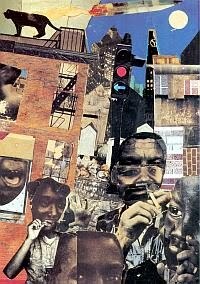 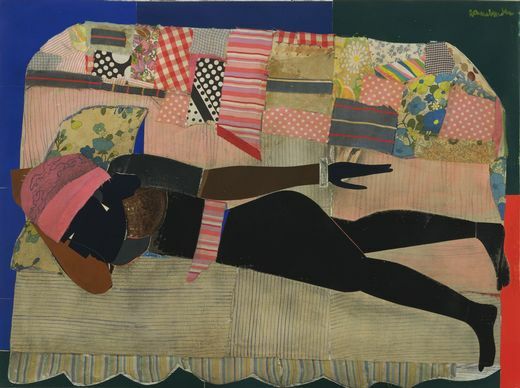 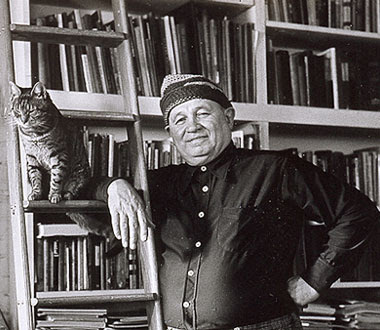 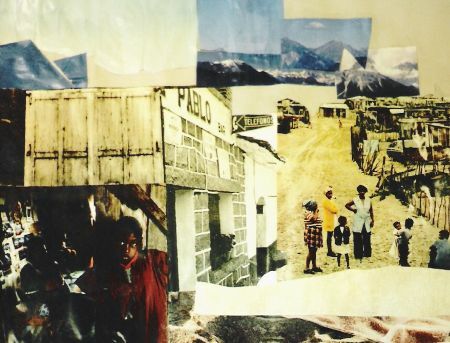 He reinvented a new language of picture making through the technique of mixed media collage, influencing a generation of artists after him. 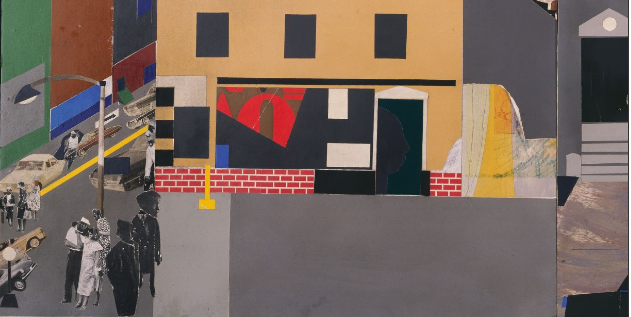 When it comes to collage, Bearden could have shown Matisse how to hold a pair of scissors. 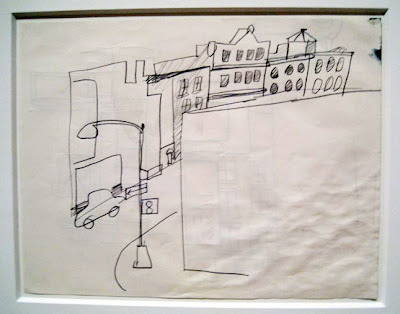 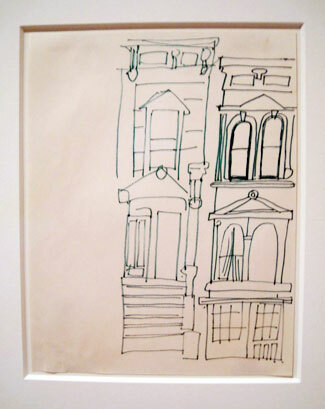 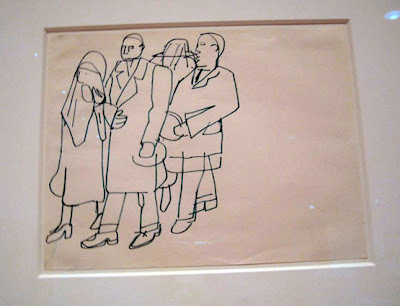 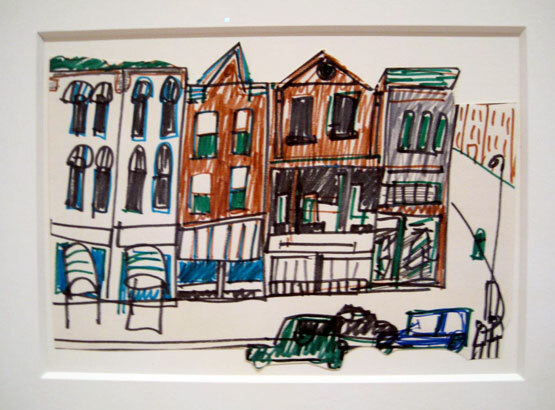 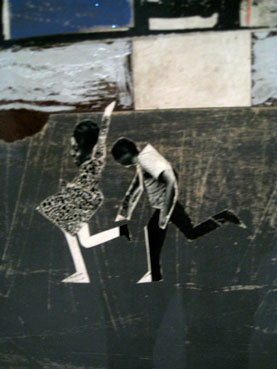 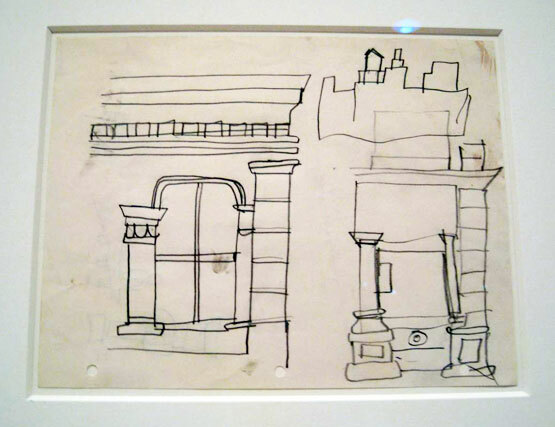 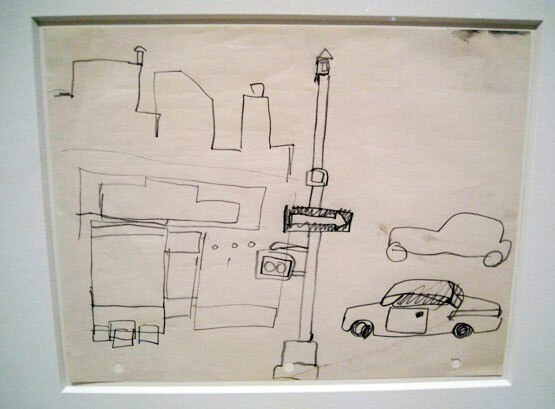 I have followed - and emulated - Romare B. as an artist for years. 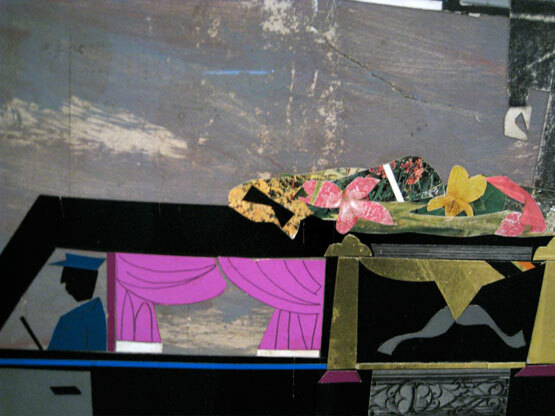 I thank you or this collection of pieces - some of which are rarely seen.